The new GLE benefits from exciting new additional standard features including MBUX with Voice Control, dual-12.3″ digital instrument cluster and 12.3″ touchscreen multimedia displays, Mercedes-Benz Navigation, LED headlamps, HANDS-FREE ACCESS and a host of safety features, including Blind Spot Assist and Active Parking Assist. Of course with any new Mercedes-Benz vehicle, is a variety of new safety features. Mercedes-Benz has been known to have innovative and new safety technologies introduced with every new model. One new feature being Active Stop-and-Go Assist. This assistance system enables the GLE to recognize traffic jams at an early stage and support the driver in stop-and-go traffic. Sure will come in handy during the stop-and-go traffic we all experience on the Long Island Expressway! The 2020 Mercedes-Benz GLE 350 4MATIC® and GLE 450 4MATIC® will be available in the U.S. starting in spring 2019, followed by the GLE 350 in summer 2019. 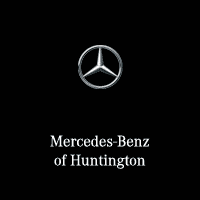 Whenever the time comes, be sure to come to Mercedes-Benz of Huntington to experience the best during your purchase. 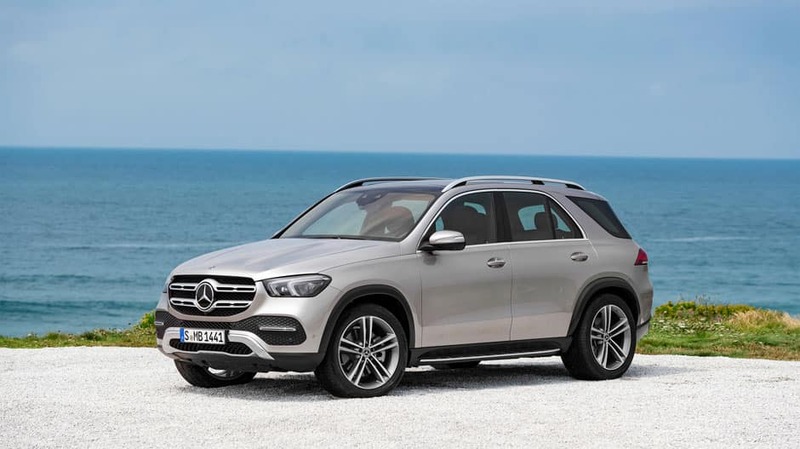 If you cannot wait till the new GLE comes out, we have plenty of new 2019 GLE SUV’s in stock and Certified Pre-Owned GLE’s for you to purchase. Give us a call at 855-777-9693 for more information or stop at our showroom anytime! 0 comment(s) so far on How Much Will The New Mercedes-Benz GLE Be?